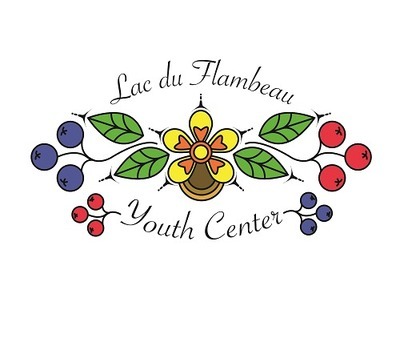 The LDF Youth Center provides alternative, positive activities for youth to reduce and stop alcohol, tobacco and other drug abuse, and criminal behavior among youth on the Lac du Flambeau reservation. The Youth Center is a child safety zone, only drug tested and background checked staff and volunteers are in contact with the children during hours of operation. All other adults filling out paperwork for their children must stay within the front reception area. Adults wishing to take a tour of the building must make an appointment before noon. The building is not open to anyone over 18 to use the bathroom, equipment, phone, get a drink, or cool off. This is strictly enforced for the safety of the children.